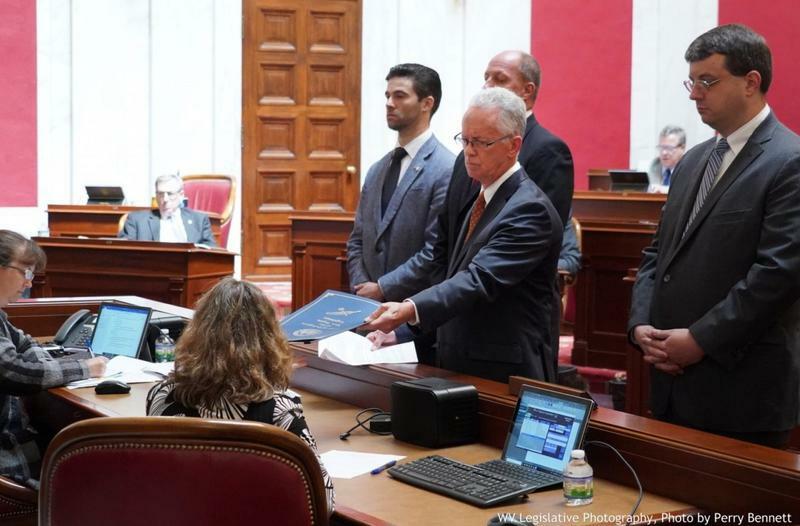 Democrats have called the impeachments that imploded the state’s highest court an unprecedented power grab by the West Virginia GOP. One of the petitions being heard on Monday says the choice of U.S. Rep. Evan Jenkins and ex-House speaker Tim Armstead violates “the clear will of the voters” who elected Democrats to their spots on the bench. Justice appointed Jenkins and Armstead — who resigned as speaker of the House of Delegates in anticipation of his move to the court — to serve until a Nov. 6 special election in which both men are candidates. Also on the November ballot is attorney William Schwartz, whose petition seeks to stop Jenkins and Armstead from temporarily serving on the court. His petition also accuses Jenkins of being ineligible because he hasn’t actively practiced law recently. The state constitution requires justices to be admitted to practice law for at least 10 years prior to their election. Jenkins and Schwartz are seeking to serve the remainder of retired Justice Robin Davis’ term through 2024, while Armstead hopes to finish the term of retired Justice Menis Ketchum through 2020. Both Davis and Ketchum were elected as Democrats. Ketchum resigned before the Republican-led House voted to impeach the remaining four justices. Davis then resigned in time to trigger an election for the remainder of her term. The others await Senate impeachment trials next month, including Allen Loughry, who is suspended, and Margaret Workman and Beth Walker, who recused themselves from hearing these petitions. Temporary Chief Justice Paul T. Farrell then appointed four circuit judges to hear the challenges. According to Schwartz’s petition, Jenkins voluntarily placed his West Virginia law license on inactive status in 2014 after he was elected to the U.S. House. But Jenkins said he’s been admitted to practice law in the state for more than three decades. According to the bylaws of the State Bar, an inactive status means members are admitted to practice law but aren’t taking clients or providing legal counseling. The impeachment case involves spending on renovations to the justices’ offices that raised questions about corruption, incompetence and neglect of duty. 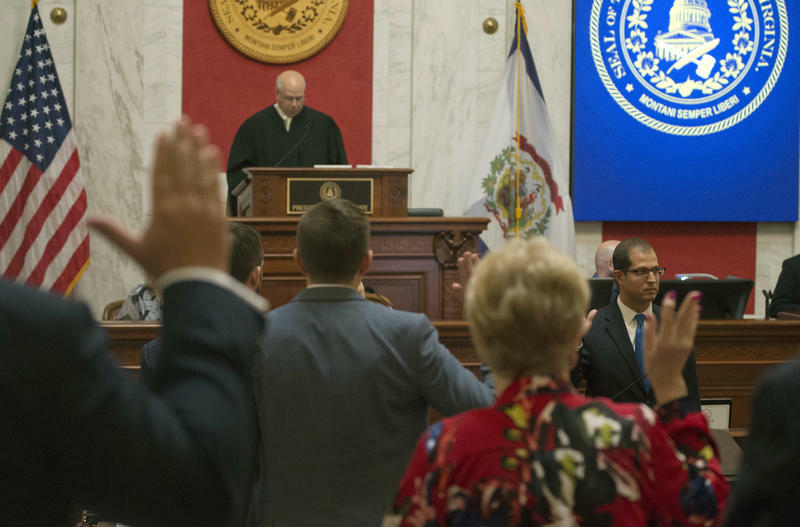 A Democratic West Virginia lawmaker has refiled a legal challenge of Republican Gov. Jim Justice's residency. 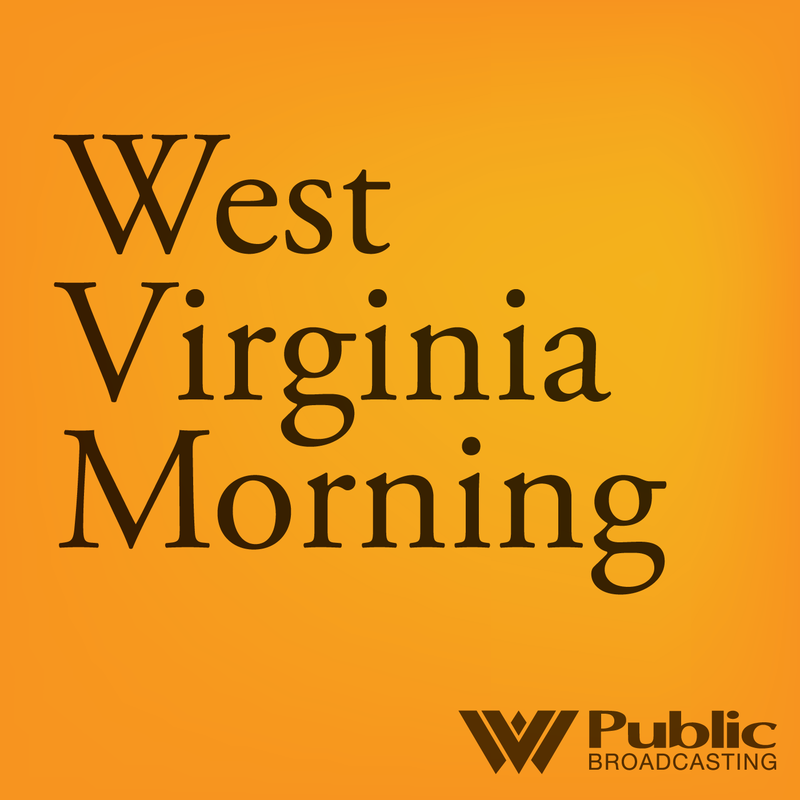 News outlets report Delegate Isaac Sponaugle of Pendleton filed a petition Tuesday for writ of mandamus against Justice, asking the court to require the governor to live at the seat of government, as the West Virginia Constitution and state code require.